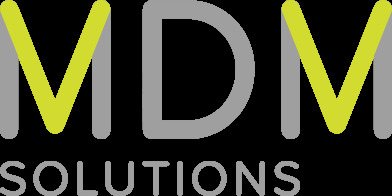 MDM Solutions is one of the fastest growing direct marketing companies in Melbourne. We work along side the most elite organisation in the world. We are seeking 6 new starters for a new campaign which will be start at the end of the month. Hourly rate plus bonus and super. Great social hours-Monday to Friday 9-5.30pm. Able to work 37.5 hours a week. Able to work for a minium of 3months. The Surge Direct is Australia's fastest growing Direct Marketing company. With a combined 30 years experience in the industry, the Surge Direct is built on a foundation of knowledge, standards and culture. Surge’s core values of Integrity, Development, Results and Professionalism mean that our services are in high demand. This is why we have the privilege of working with and representing some of Australia’s most well known and respected not-for-profit organisations.